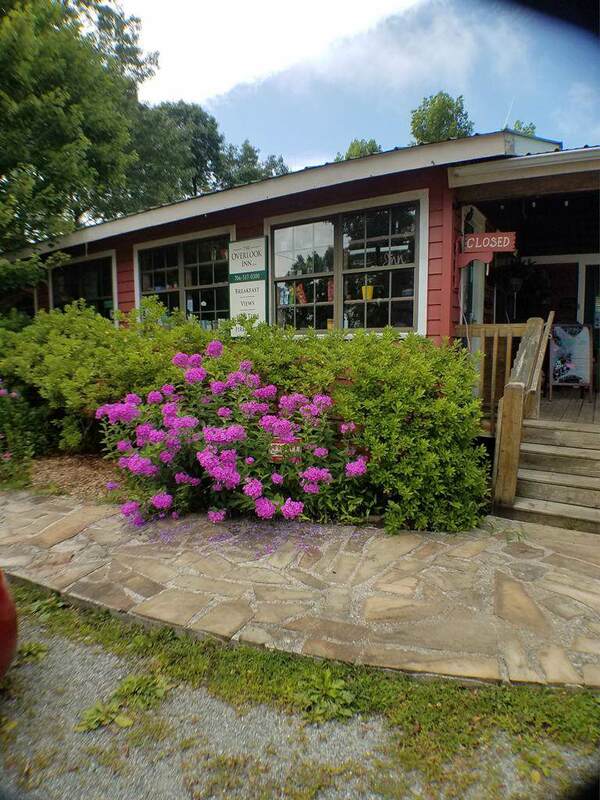 A TURN-KEY BUSINESS OPPORTUNITY AWAITS THE NEW OWNER OF THIS EXCEPTIONAL MOUNTAIN RESORT IN NW GA! 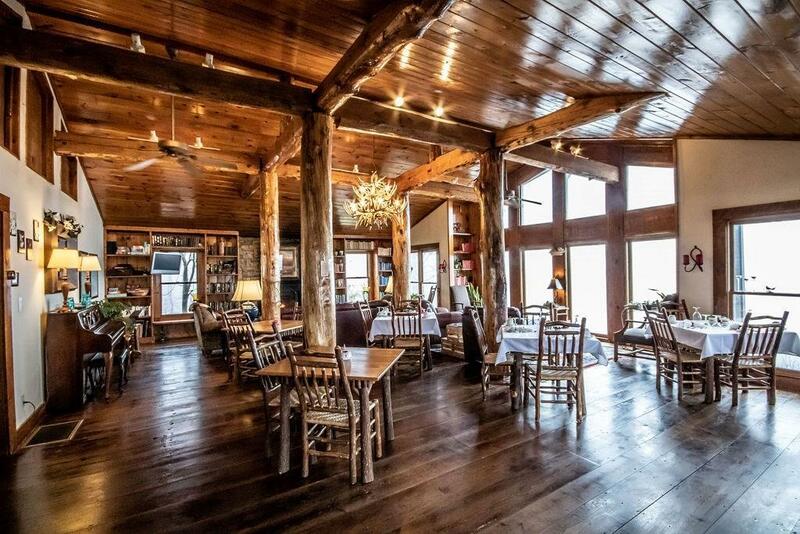 Explore the possibilities this mountain top Bed & Breakfast have to offer. Currently operating as The Overlook Inn, this successful Bed & Breakfast ensures the owner the ability to offer unmatched accommodations to their guests. The Inn consists of 6 unique guest suites, a sophisticated Dining/Living room with ample space for events, and scenic outdoor common areas/porches. 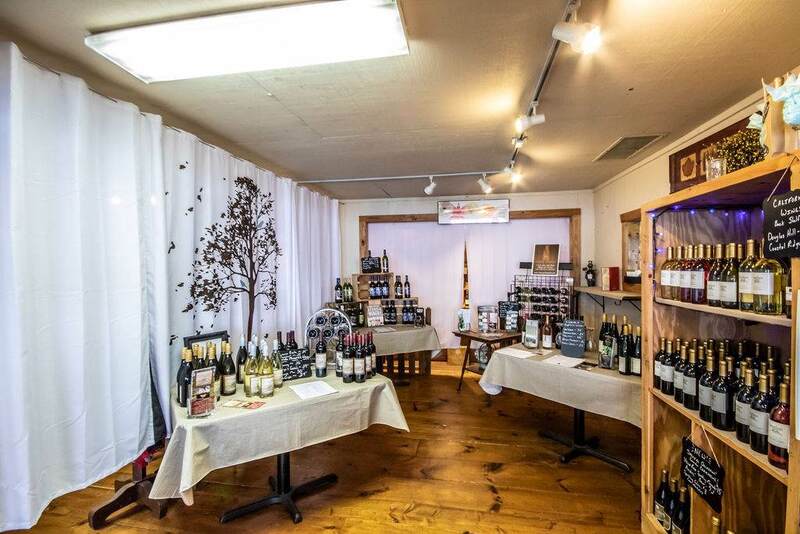 The guests can conveniently check in or shop "local" in the second dwelling on the 3.5 acre property. This dwelling also comfortably serves as the Inn keepers living quarters. 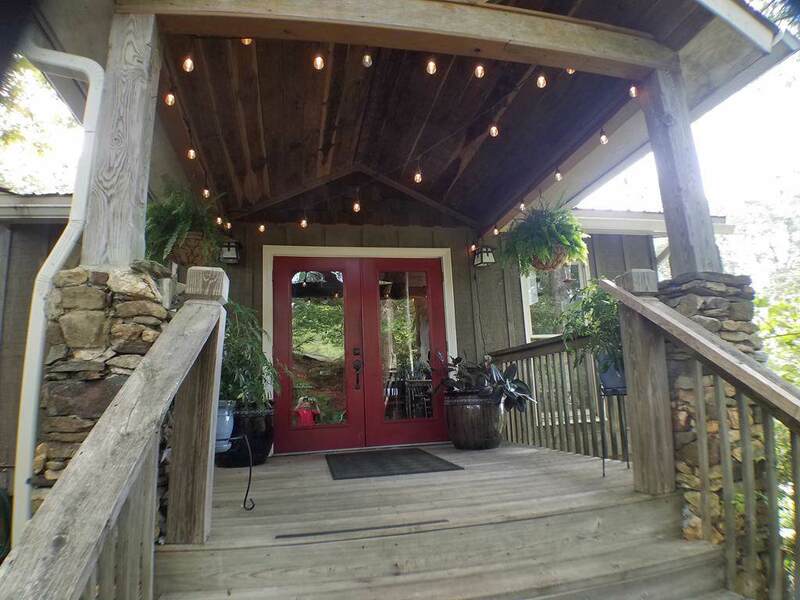 The Overlook Inn is atop Fort Mountain, overlooking views of the Chattahoochee National Forest and Blue Ride Mountains!